White Writing Board We are offering Non Magn | Title Display System Pvt. 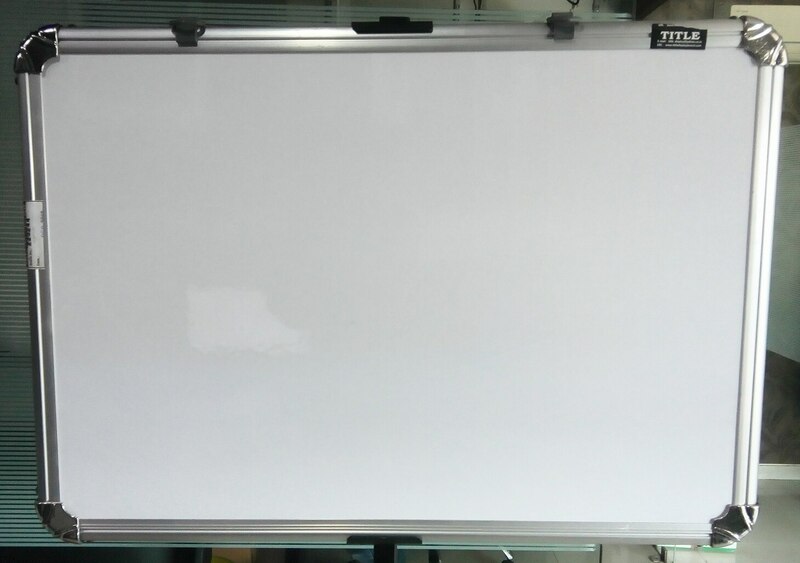 Ltd.
White Writing Board We are offering Non Magnetic White Board to our clients. All sizes are available. Color is White. Usage in Schools, Office, Tuition Classes, Educational Institute, Collages, etc.